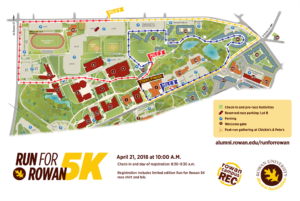 On Saturday, April 21, Rowan University Alumni Association organized the 3rd Annual Run for Rowan 5K, where alumni and students came together to raise money for the emergency fund. 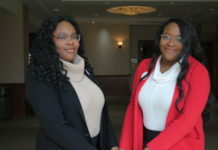 The emergency fund was created to help students who are dealing with a crisis that prevents them to pay for tuition to continue to pursue their education. One student specifically was Steven Jones, who was offered the fund in the spring of 2016. He struggled to pay his tuition after a unfortunate family circumstance, which made him decide to take a semester off. Until he discovered the emergency fund. The opportunity he was given would not have been available anywhere else. 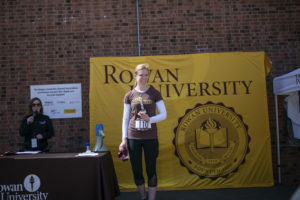 Suzanne Smalley Beers, the president of the Rowan University Alumni Association, participated in the race to support the students who need it most. As an alumna, she wants to bring together her community to make Rowan students’ experience more fulfilling. 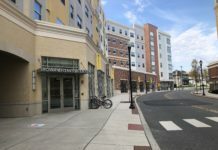 Not only does this event help support Rowan students but it is also a way to bring the alumni back to campus to continue their relationship with the university. Alumni from all different graduating classes, from those who graduated years ago to the ones that graduated last year, all came together to raise money for the emergency fund and to continue their support for Rowan. Jessica Kanady, the assistant director Alumni Engagement, was the leader for this run. Working with the Office of Alumni Engagement and the Rowan Campus Rec Center to organize this event, which started at the Student Center back patio and wrapped the entire perimeter of the campus. 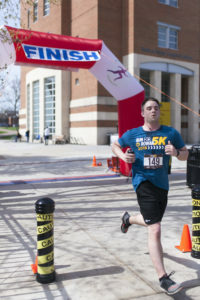 “This is the third annual Run for Rowan 5K and it was inspired from the suggestion of an Alumni Board of Directors’ member,” Kanady said. Not only did alumni participate in this event, but so did fellow students. 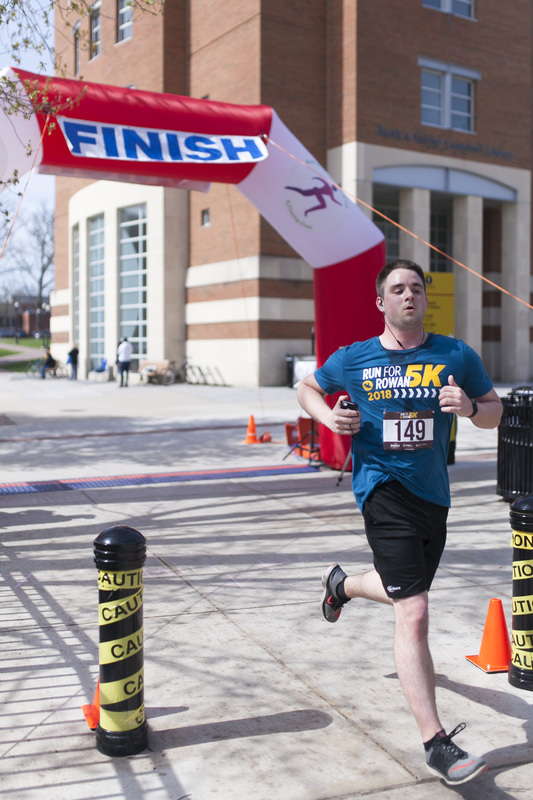 Michael Kiray, a junior civil engineering major, loves to run and he decided to participate in the event this year because of the great cause it funded. “I love running, I run 4 or 5 days a week, but this is my first 5k. I just run for fun but I figured its for a good cause, so why not,” Kiray said, who finished in 21 minutes and 9 seconds. 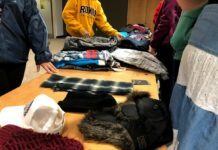 Everybody who came out to the event was able to give back to the community and to support Rowan students by raising money for the emergency fund.